A Lance Duffadar in the 30th Lancers (Gordon's Horse) who was born in the village of Dianatpur in the district of Jalandhar, East Punjab. While serving in France he suffered severe frostbite but survived and went on to reach the ripe old age of 100. His life has been researched by his grandson, Citizen Historian Balbir Singh Nijhar. Nahar Singh was born in 1878 in a small village called Dianatpur in the district of Jalandhar, East Punjab. His was a farming family and he had three brothers and two sisters. Both sisters and two of brothers died in childhood. In 1900, at the age of 22, Nahar Singh joined the 30th Lancers. He reached the junior rank of Lance Duffadar (but it is not known when). He married in 1907 and had two sons and three daughters. At the outbreak of the war the 30th Lancers were stationed at Ambala. On 5 October 1914, the 30th Lancers left for Bombay from where they sailed to France. They landed at Marseilles in France on 11 November. The 30th Lancers were part of the Ambala Cavalry Brigade, which also included the 8th Hussars (King’s Royal Irish), 9th Hodson’s Horse and a Signal Troop. The Ambala Cavalry Brigade, along with the Sialkot Cavalry Brigade and Lucknow Cavalry Brigade, formed the 1st Indian Cavalry Division. As part of the Ambala Cavalry Brigade, the 30th Lancers saw action at Givenchy on 9 December 1914. 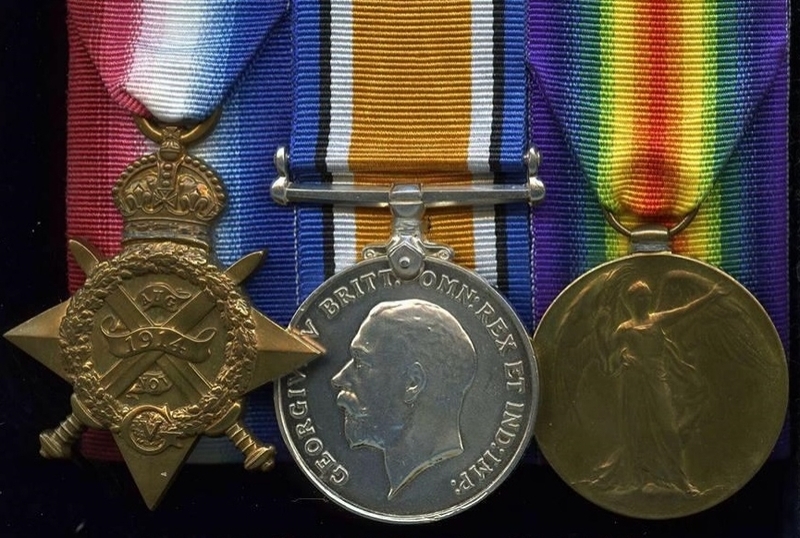 The regiment also took part in the Second Battle of Ypres in May 1915. The Ambala Cavalry Brigade joined the 2nd Indian Cavalry Division on 15 September 1915. As part of the Division, the Ambala Brigade saw action in the Battle of Bazentine Ridge in July 1916 and Battle of Flers-Courcelette in September 1916. Nahar Singh recounted some of his experiences to his grandson, Citizen Historian Balbir Nijhar, when the six-year-old travelled to India from Kenya in 1958. Even though he was a cavalryman, Nahar Singh and the men of his division had to serve in the trenches as infantry (all Indian Army infantrymen had been redeployed to other theatres of war by the end of 1915). Life at this time was often challenging and, on several occasions all soldiers had to eat were a handful of chickpeas twice a day. This meant that they had to scavenge for food, which was particularly difficult during the cold winter months in France. Sometimes they were able to barter with local French villagers for eggs or the occasional chicken. As a result of his time in the trenches, Nahar Singh suffered from severe frostbite in 1916. Army surgeons wanted to amputate his feet but he refused and was discharged from the 30th Lancers to return home. By the time his ship reached Aden, the circulation in his feet had started to improve and he only lost his toenails. 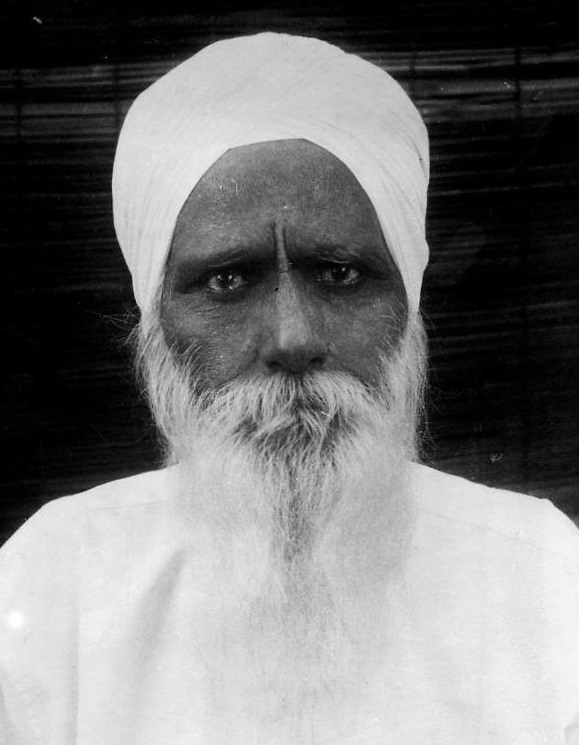 Nahar Singh returned to his village in late 1916. Nahar Singh was a pensioner for over 61 years before his death in February 1978 at age of 100. One of Nahar Singh's daughters died aged three and a son died in 1945 aged 23 from a snakebite. Balbir Singh Nijhar recalls how his grandfather enjoyed music and listening to the radio to keep track of current affairs. He could play the harmonium and often sang shabads (veres from Sikh scripture). Nahar Singh would walk twice a day around the village and the surrounding fields even up to the age of 93. Nahar Singh was known for his remarkable memory and could remember five previous generations of the family tree along with the genealogy of other village members. Due to his memory, the Nijhar family can trace their family history back to the 1750s.